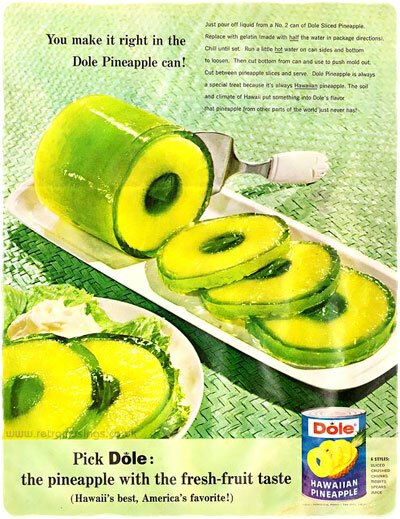 This ad campaign for Dole “Hawaiian Pineapple” dates from 1962-66. 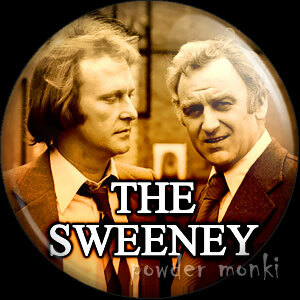 Each advert also included a recipe. 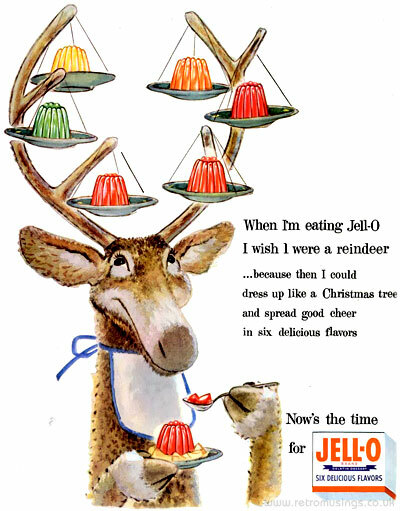 In 1967-68, Jell-O (owned by General Food Corp.) created a series of adverts for their Pudding & Pie Fillings range. 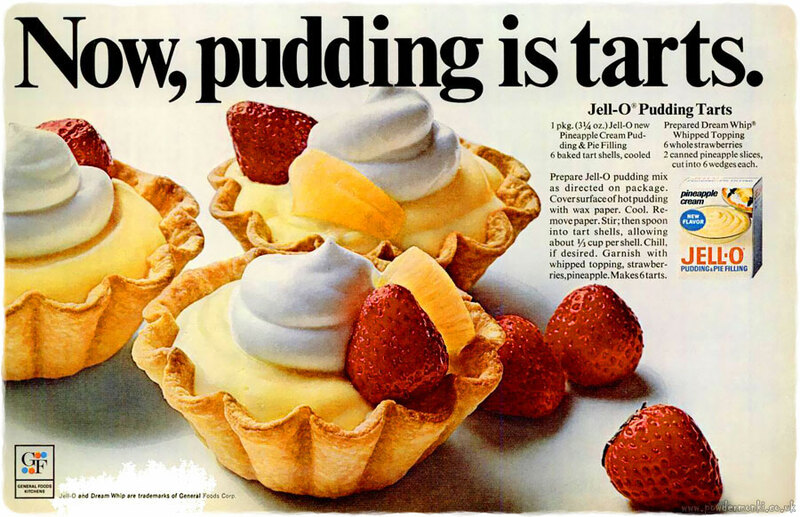 Each advert featured a different pudding with recipe.